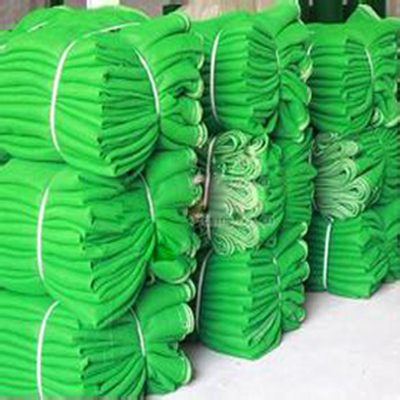 2.Shade rate:30 to 95% or customized according to customers requirements . 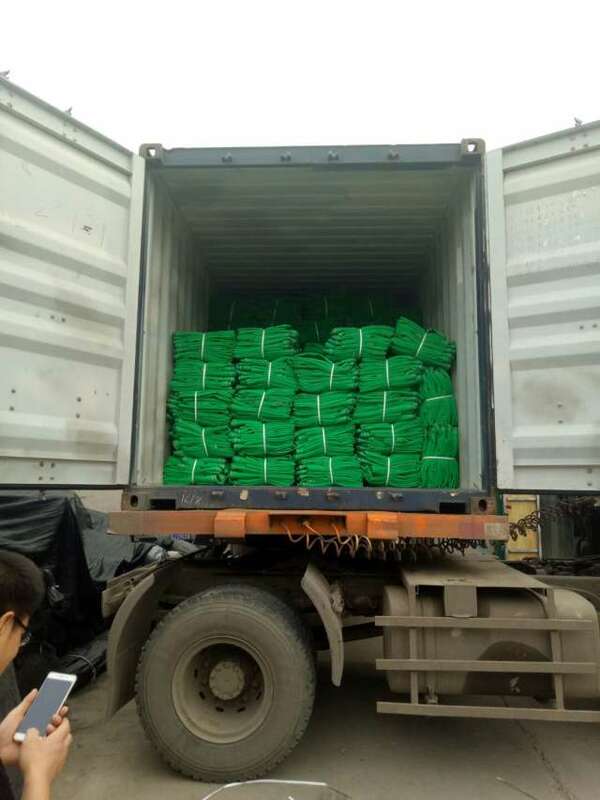 3.Weight:50 to 300g/m2, according to customers requirements . 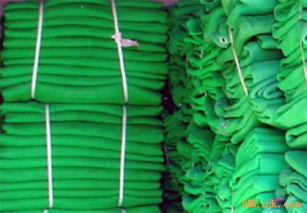 4.Width:Max.6 meters, according to customers requirements . 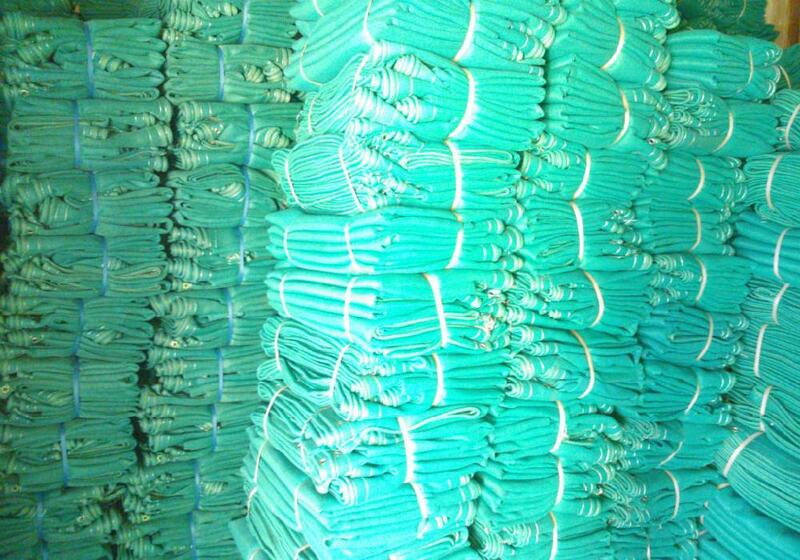 5.Length:50m, 100m 200m, according to customers requirements . 6.Character:high strength; easy fixing;environment protection. 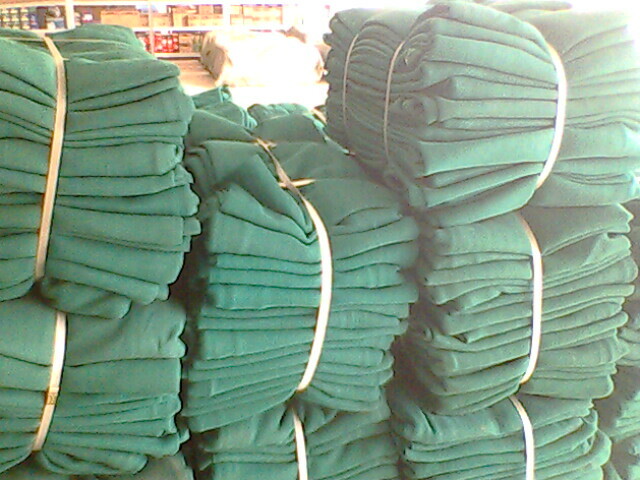 7.Color: green, blue, yellow, etc . according to customers requirements . 8.Packing:10 pieces together in a weaving bag or 1 roll in a plastic bag or according to customers requirements . 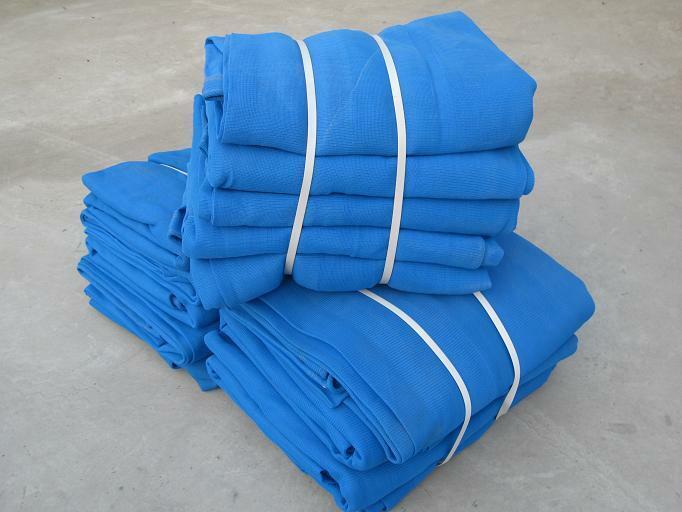 Looking for ideal Blue Scaffolding Debris Netting Manufacturer & supplier ? We have a wide selection at great prices to help you get creative. 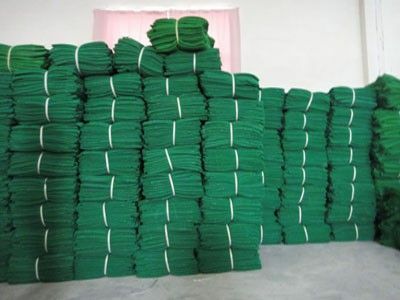 All the Construction Safety Netting are quality guaranteed. 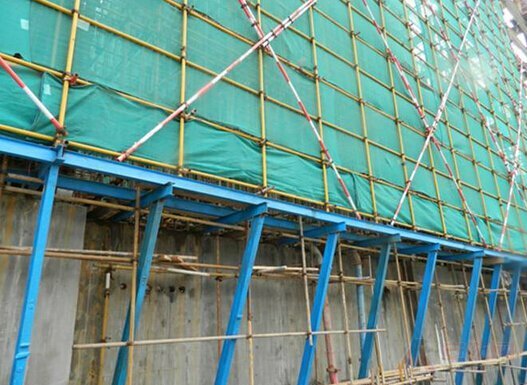 We are China Origin Factory of Construction Safety Barricade Net. If you have any question, please feel free to contact us.